Monster Tales from the Bible! Shed Light on the Truth of God’s Word! Halloween is always a difficult time for Sunday School teachers, Christian parents, and Children's Pastors. The holiday is a pagan celebration of darkness. The night is full of bloody costumes, chain saws, scary creatures and much, much more that stands in stark contrast to what we are taught to celebrate as Christians. Should you pretend that all this squirm-inspiring stuff is not happening and just ignore it completely? Should you lecture against Halloween? What if you took a different approach this year and used Biblical Monster Tales to grab kids’ attention and shed light on the truth of God’s word? The truth is Halloween can be an ideal time to get out that Bible and present some of the more famed passages of Scriptures – scriptures that just happen to contain monsters! There is not a comic-book publisher or cartoon creator who can create bigger plots or better monsters than those found in our Bible! Arising in Genesis 6 and making various appearances in the Bible until the time of the great prophets. These guys look human…except they were huge, making men look like grasshoppers! They were not very nice, and kids can use some science to determine how they survived the great flood. As if he doesn’t have enough problems of his own, Job gives a description of this ginormous serpent that no man could ever kill. 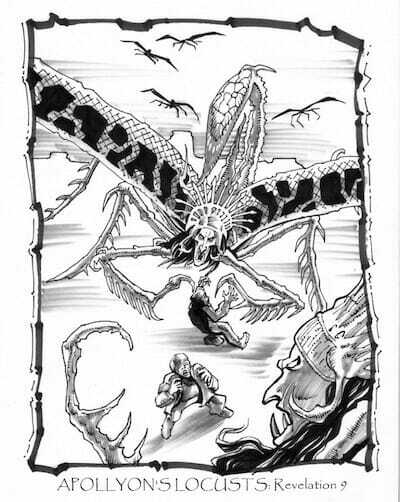 He’s long, hard, tough, smoke-snorting, fire-breathing, and a man-eater… Some people are still searching lake beds and larger bodies of water, thinking the Leviathan is still out there! Archeologists are looking for his skeleton. 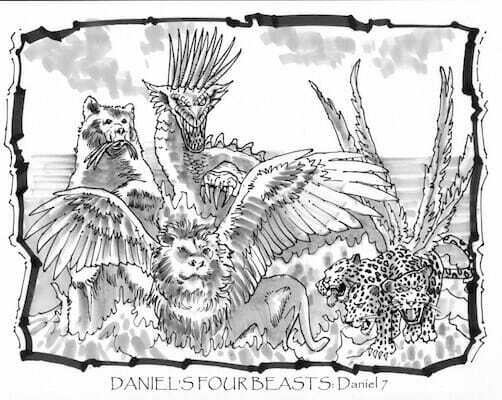 Daniel 7 features these ferocious animals, agog with heads and horns, speaking through their eyes and changing shape. All the features mean something. They offer a first chance to introduce your students to symbolism as they try to decide whether the kingdoms are old or modern. 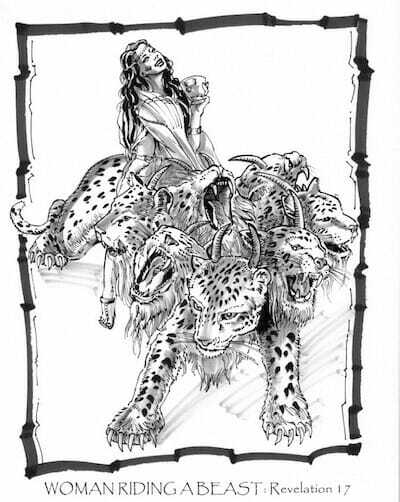 Featured in Revelation 9, these beasts are definitely trying to overthrow the world and take down life on planet earth. Justice swiftly follows when Jesus shows up to save anyone who calls out to him. Again, great opportunities exist to discuss symbols and how world affairs might turn in the future to allow the “horsemen” to show up. Featured in Revelation 17, she wants to devour mankind and makes cannibals look sweet and innocent! For all her bullying and stealing and killing, she gets a millstone tied around her neck and is thrown into the sea. Here we have what makes all kids scream…superbugs. Featured in Revelation 9, your students will get to see what might happen if a person from the times of Jesus has to describe a space war, and he’s never even seen an electric light bulb. Are these superbugs really locusts…or are they machinery of modern war? 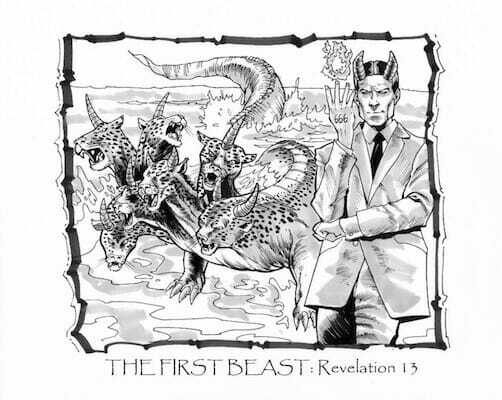 Described in detail in Revelation 13, this sneaky, scary Antichrist monster will give you an opportunity to discuss how much attention has been attracted to him by Bible detectives throughout history. Kids will get to hear all the theories of who or what the beast symbolizes and learn a good lesson about what to do when Bible mysteries are overwhelming. 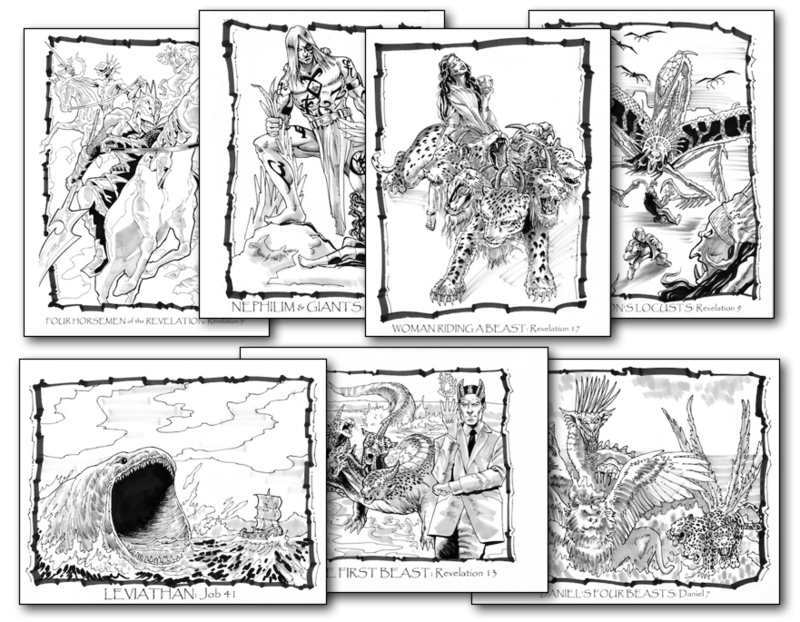 We present seven sets of monsters of the Bible, broken down into three 60 minute lessons. Some involve the kids painting each others faces, others require kids to figure out how to make themselves into a three-humped leviathan (big hit!) or a 10-headed monster. Keep the kids learning (& out of trouble) before and after class with our printable worksheets! These are also great time fillers to have on hand if you suddenly need to fill 5-15 minutes. Just print off as many as you need! Includes coloring pages, symbol hunt, word searches, & more. Our games are fun, thoughtful, and easy to organize! Each game helps reinforce the lesson in some way (we aren’t just filling time with games- the learning continues!). 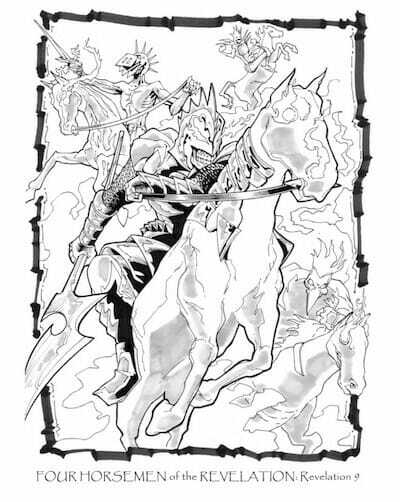 For example, kids will play “Four Horsemen Apocalypse Tag” which will help them remember the details of the Four Horsemen of Revelation 6 &9, including colors and which judgement they will bring. 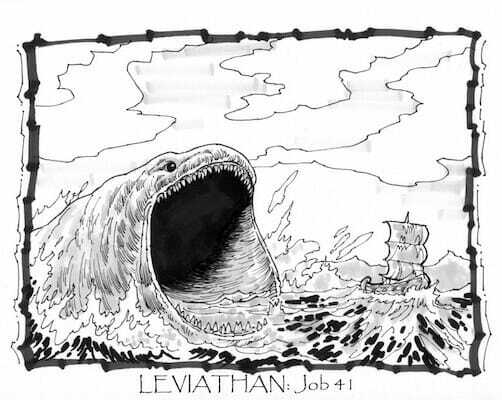 Kids adore our “Make a Leviathan Grow” experiment! Kids will enjoy the science, and also learn about how giant people found a place on planet earth for a while, according to many Biblical Scriptures. 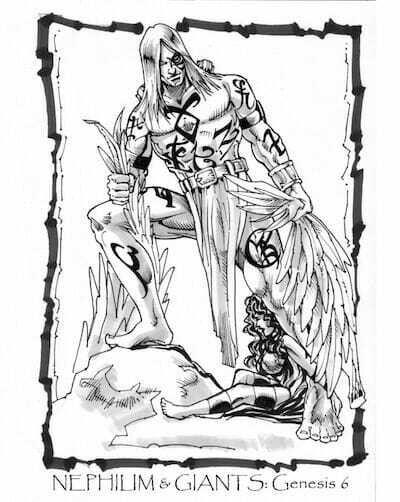 That all myths, including their favorite comic book cartoons, have their roots in God’s truths! That God has a special plan for each of our lives, and that includes special people to surround us! How to understand symbolism through three monster scenarios that are all about symbols – these stories won’t just scare you or “gross you out” they’ll also make you think! That monsters aren’t just “boys” – in fact, there is a female monster in Revelation with a very strange diet – stranger than a vampire’s diet! Why it’s so important to have a personal relationship with Jesus – here’s one reason: Being close to Him is your protection, which will always keep you out from under the enemy’s super energy force shield! That good wins over evil in the end, even when we are talking about the freaky, scary monsters of the Bible! That in the worst of situations, we have to rely on Jesus and the Holy Spirit to warn us or steer us when things are over our heads! Print Out As Many Coloring Sheets as You Need! That’s right, we are so sure that you will love the Monsters of the Bible Lesson Pack that we are offering an unconditional 100% money-back guarantee. Take a Backseat This Halloween! There is no reason to. Kids should not think that the Bible is a second-rate story compared to what they watch in the media – because it’s far better. It’s got just as much eye-popping imagery and mind-jarring tales of suspense. It is bigger and better than any story ever written, and most importantly… it is true! Help your students come away from Halloween knowing that God is imaginative, strong and courageous, and the monsters he has faced and will face down make him Ruler of the Universe forever and ever. YES, I want in! 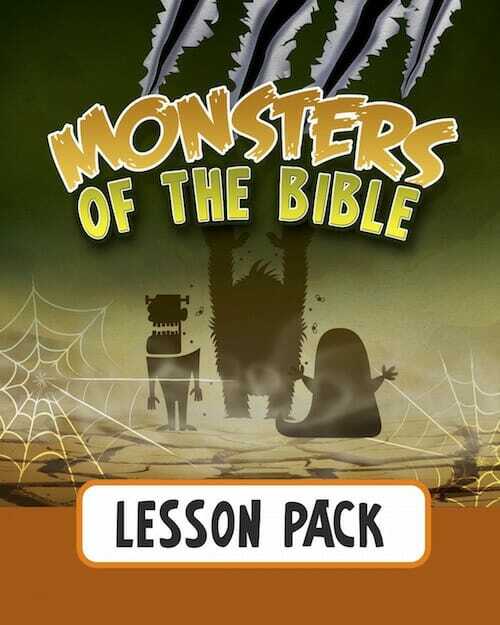 I want access to the "Monsters of the Bible Lesson Pack". Please give me INSTANT access right now! These lessons are geared for kids ages 4-12. 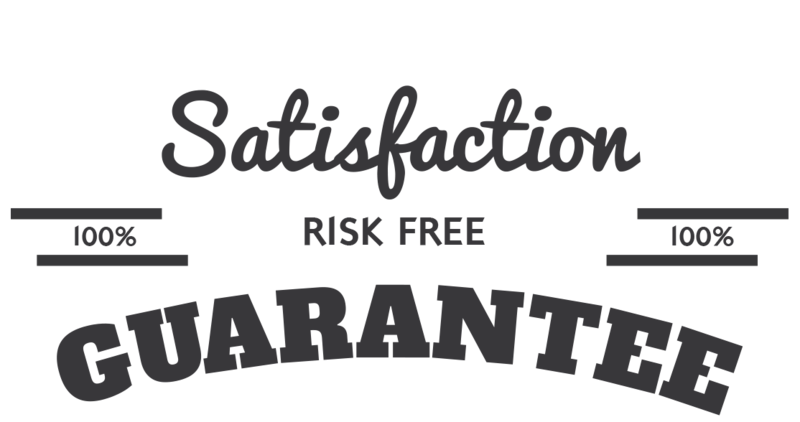 The material is equally effective with mixed age groups or single age classes. We give suggestions as to how to tailor your message to your age group. Most children do not find these lessons scary because we teach them that good wins over evil in the end, even when we are talking about the freaky, scary monsters of the Bible!